Just a stone’s throw away from the city lies Kenmore, a suburb which is at the heart of Brisbane’s property growth. In just two years, this humble suburb has seen the median price grow from under $500,000 in 2016 to $718,000 in 20181. While housing prices in Kenmore are still reasonable, Kathy Edwards, Place Graceville agent and longtime resident of the area, says now is the time to buy in Kenmore as she believes this well-priced, family suburb will be the next victim of Brisbane’s property growth. Kathy says the appeal in Kenmore is that the suburb has everything. 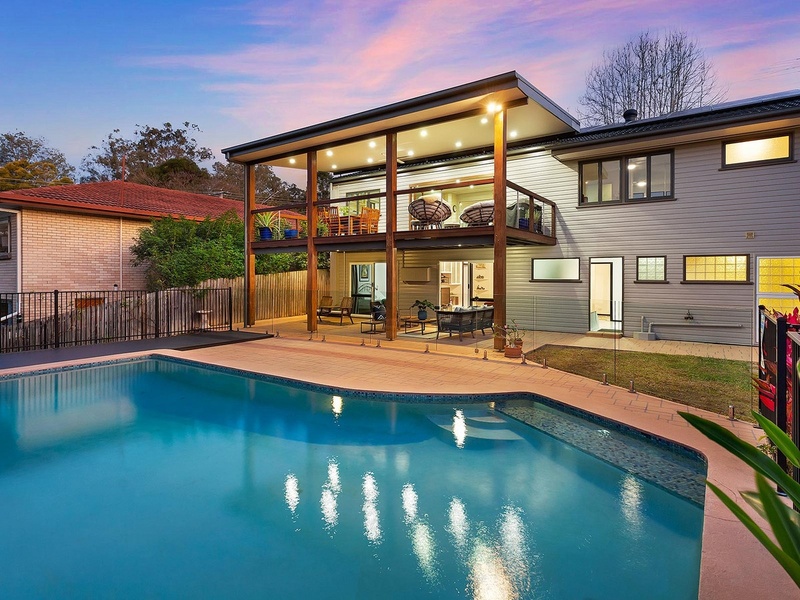 From a highly sought-after State High School and cafes, to shopping precincts and sporting fields. In Kenmore there is the suburban feel without the disconnect from the city. “You’ve got the 444 bus which runs all down Moggill Road and into the city every nine minutes,” says Kathy. 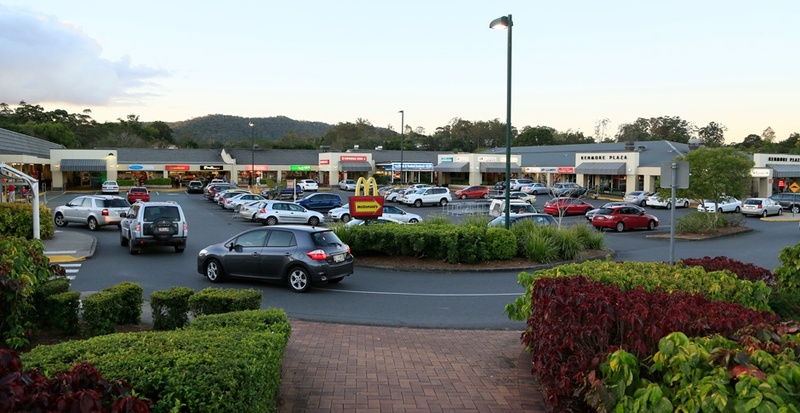 “The locals love it here and they are out every day at the local shopping centres enjoying what the suburb has to offer,” she said. Brisbane's property growth is expected to surpass the rest of the country in the next few years. An already highly sought-after suburb like Kenmore will likely be the first to see a substantial increase in price. Kathy Edwards believe Kenmore residents will be sitting on gold mines in a few years' time. “Kenmore has large blocks which provides opportunities for families down the track,” Kathy said. “There is still time to buy before most are locked out of the market, but 12 months is the longest I’d be waiting,” she said. With a median price growth of $200,000 within two years, it is clear Kenmore is only going upwards from here2. If you want the opportunity to buy in Kenmore or are considering splitting your block, then get in contact with Place Graceville today.